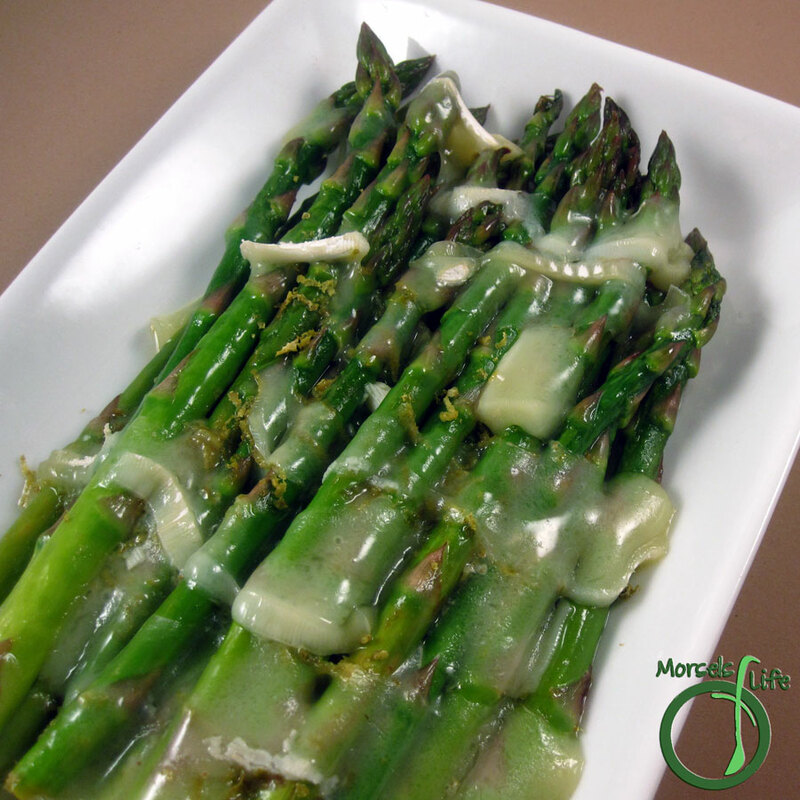 Fresh asparagus cooked in a citrusy brown butter sauce and topped with lime zest and Brie cheese. On our trip to Reading Terminal Market, I picked up some asparagus since we hadn't eaten any in a while. Plus, at less than a dollar per bunch, do you really even need to think about it? 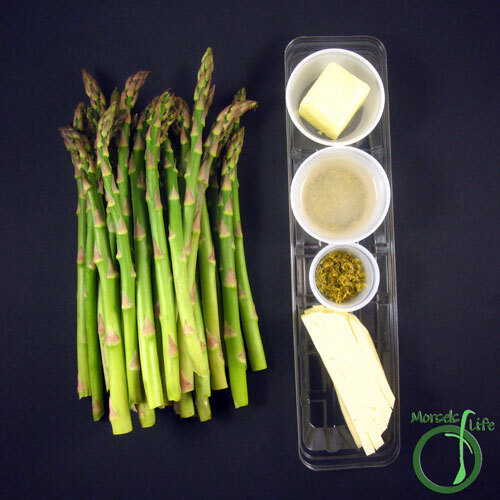 Even though asparagus is a vegetable, we tend to think of it as a "treat vegetable" since it's a bit pricier than most so we don't buy it as often. I wanted the asparagus flavor to come through, so I kept it pretty basic - just asparagus, lime, butter, and Brie. However, I did use brown butter since I thought it'd match the asparagus well. 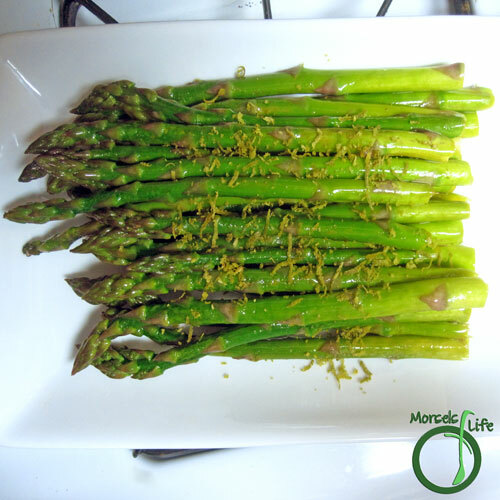 Give this asparagus a try and see what you think! What's your favorite way to make asparagus? 2. 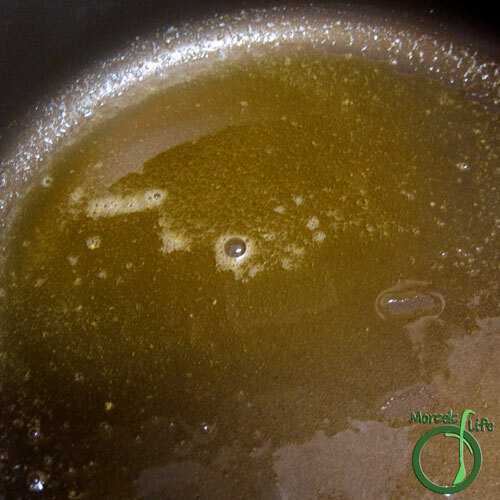 Melt and brown butter. You want it to turn a light brown color and have a nutty scent. 3. 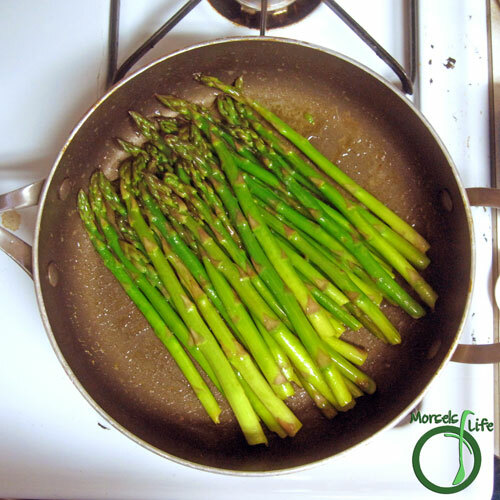 Add asparagus and lime juice, cooking until asparagus cooked to desired tenderness. 4. Sprinkle lime zest on top, and then top with Brie cheese. 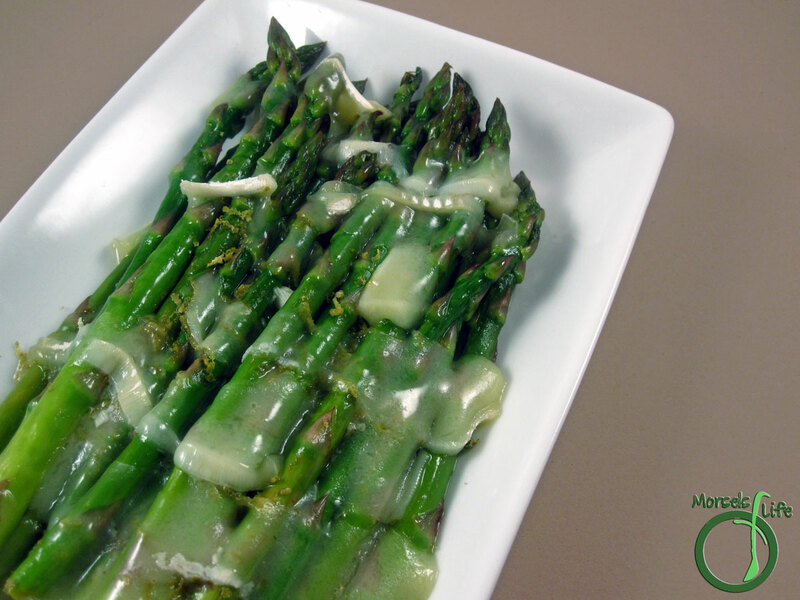 We love asparagus here! Thanks for this recipe and thanks for linking up with "Try a New Recipe Tuesday." Looking forward to seeing what you will share this week. This sounds delicious! I love browned butter and asparagus. Thanks for sharing at the Wednesday Showcase party! The brown butter really adds some wonderful flavor. Hope you enjoy! We love asparagus at our house. Will have to try this one! I love asparagus. Saving this one CJ. Have a great week. Hope you enjoy it, Marilyn!